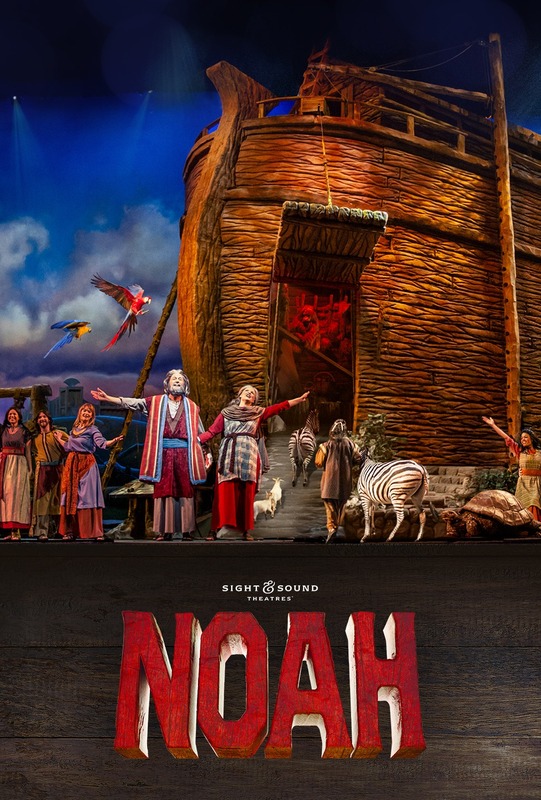 Travel with Noah as he fulfills God’s command, even amidst seemingly impossible odds and the scrutiny of onlookers. 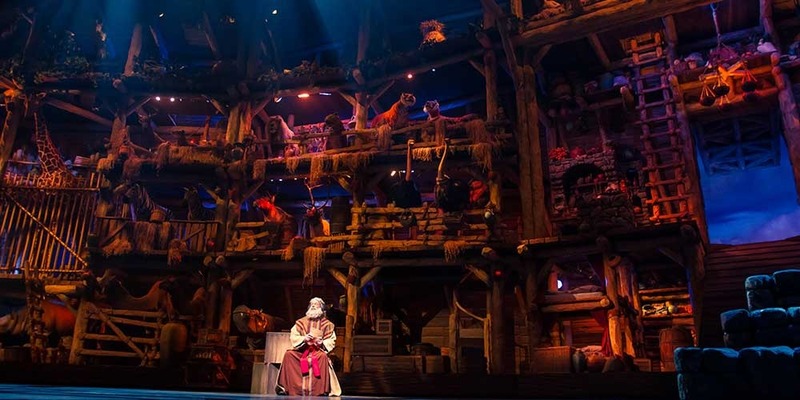 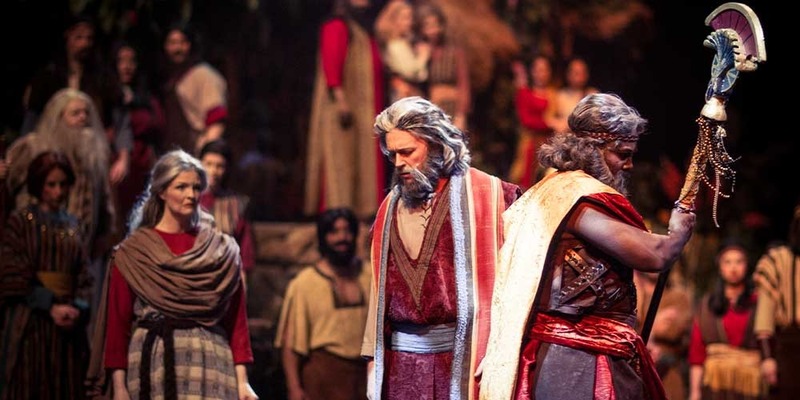 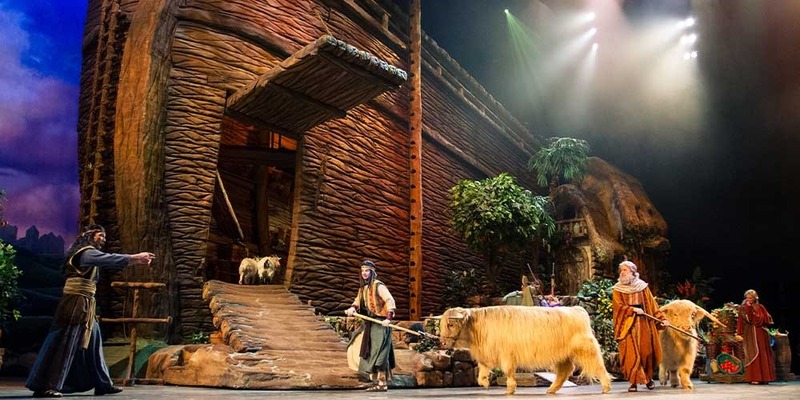 Experience this extraordinary Bible story as it comes to life in jaw-dropping scale as Noah leads live animals inside the Ark – with sets towering four stories above the stage! 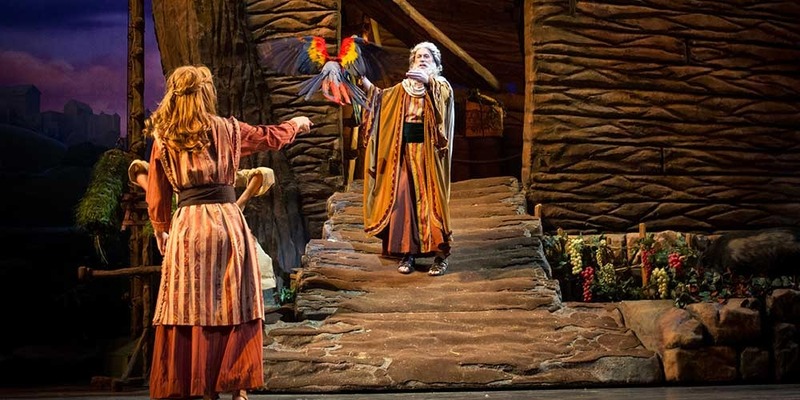 Filmed before a live audience, escape the treacherous flood with your family as you become immersed in this incredible production. 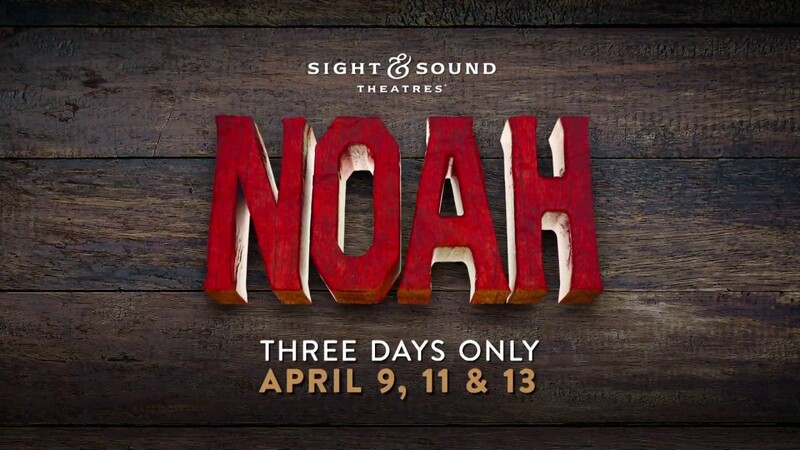 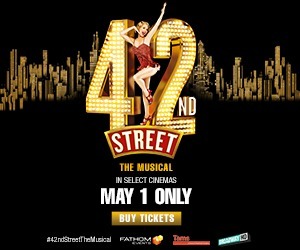 This exclusive stage-to-screen production includes a behind-the-scenes look at the amazing history of Sight & Sound Theatres®, their locations and stage shows, seen by more than 25 million visitors from around the world!